Apply to the Secretary and provide the information required by the Board of Directors. 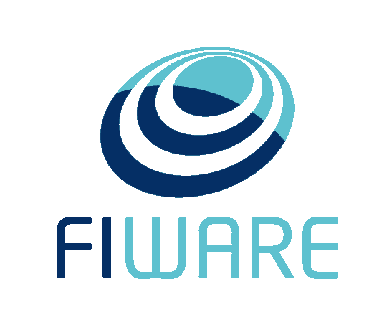 Signature of the Membership Agreement implies that the Organisation or Individual applying for membership complies with the obligations of FIWARE Foundation Members as defined in the Bylaws, the Association Code, the Fee Code, and the Code of Conduct. Extended information about the governance bodies of the FIWARE Foundation, the membership, the specific rights and duties of each type of member and the process to become member, could be found at bylaws.